and verified by the heart. Embellishing a tale to explain its origins or purpose that leave a lasting trail in triumph or truth are the epic narrative of legend. 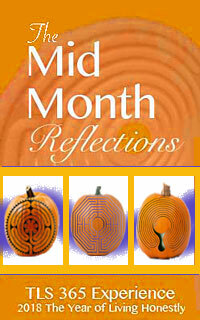 The labyrinth has left many a legend of curious telling in the origins, purpose and practice that it provides. One must find their own way of this winding path for their own truth telling. 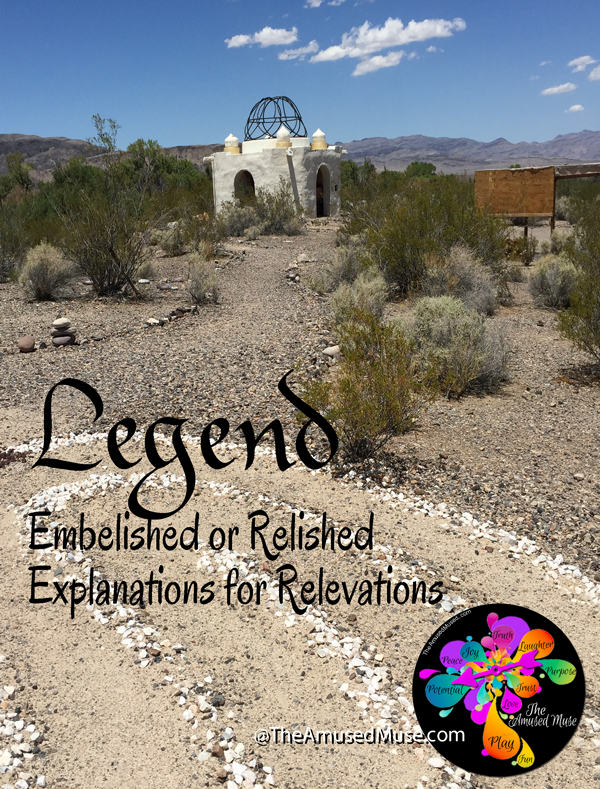 Legend creates a story to fill in the blanks and adds heroic qualities to explain the unexplainable. 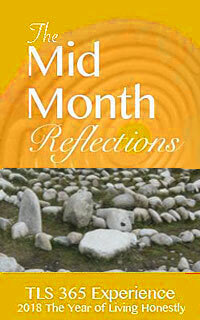 The steps that create a personal legend on the labyrinth can reveal epic truth without need for embellishment. It can be a simple walk of truth or a revelation into the triumph of a new honest realization of what is possible. 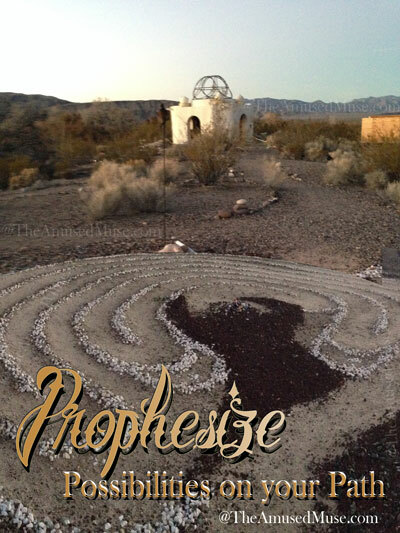 Larger than life realizations have occurred on the labyrinth and while epic in proportion of the moment, can be captured in the heart as a marker of time when possibility came to meet potential and the unbelievable became magically believable. These are the moments when the HOW of life arrived in an unseen manor and championed an opportunity. The path of the labyrinth has a magical way of stealing what isn’t to reveal what is. Let your walk of this day pave a path of epic realization. 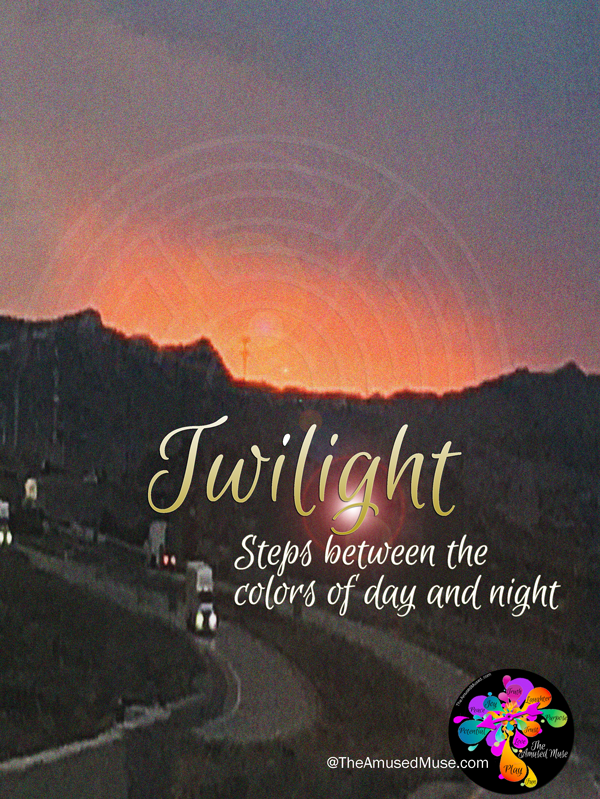 Be curious, join the conversation and share what you know of the Metaphors, Meanings, Messages and Magic that occurs in a walk of the labyrinth.